Growing up in NYC, I had wonderful friends, many of whom were Jewish. During my years in junior high school, I often accompanied my Jewish friends to their grandparents' apartments after school, where I was treated to delicious snacks such as ice cold grapefruit soda and pretzel rods. Although I was a Gentile, I was always made to feel welcome, especially by their grandmothers, who offered me encouragement as I grew into a young woman, and I began to wish I had my own Jewish grandmother. (My own grandmothers were Armenian; one was loving and the other was hypercritical.) The Smartest Woman I Know is an ode to Jewish grandmothers everywhere, and to one in particular. "THIS STORY IS MOSTLY about Ettie, all 4'10" of her. She was one of the smartest women I ever knew, even though she never made it past the third grade." 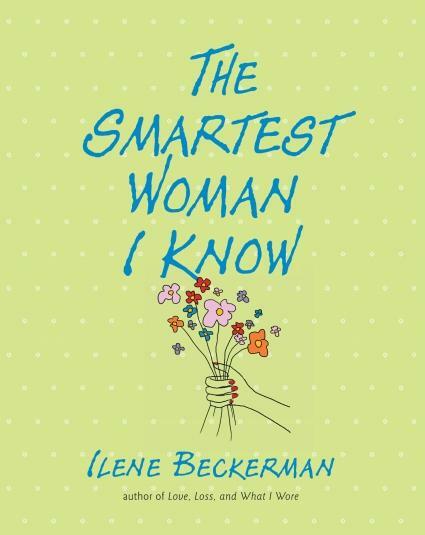 While growing up in the late 1940s, author Ilene Beckerman lived with her grandmother, Lillie, nicknamed Ettie, and her grandfather, "Mr. Goldberg", for six years, while her older sister, Tootsie, lived with them for a year (until she got married). During this time, Ettie continued to work seven days a week at Goldberg's candy and stationery store, and Ilene, called Gingy, experienced firsthand the guidance and practical wisdom of her grandmother (''what you put in your stomach will make you feel better than what a man with a beard and an accent tells you about your mother"), which is lovingly shared in this funny, charming book. 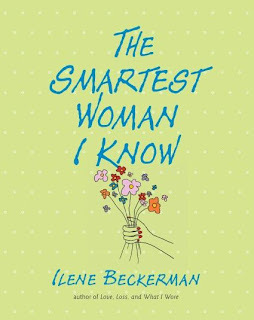 The Smartest Woman I Know features clever illustrations and photos, and is a lighthearted tribute to the author's grandmother. It brought back good memories from my own school days in NY--I love the city and always will. In my neighborhood in NY, we had a popular candy store called Stein's (not far from the pizza shop), that I visited all the time for red licorice rolls, LifeSavers, chocolate wafers, and other goodies (memory's selective--I mostly remember the candy, but they also carried other items, maybe even stationery like the store in the book). This book felt familiar and warm, and I spent part of a leisurely afternoon savoring it, and thinking quietly about my own past. Terrific news! 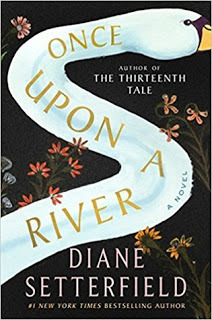 The publisher, Algonquin, is very generously offering a giveaway of this book to three lucky readers (U.S./Canada only). For one more chance at winning, tell us about a smart woman you admire in your own life. Enter by 5PM PST on Monday, November 7. Three winners will be randomly selected and announced on Tuesday, November 8. Good luck! Special thanks to Lisa from TLC for sending me this book. For more reviews, please visit TLC's book tour for The Smartest Woman I Know. 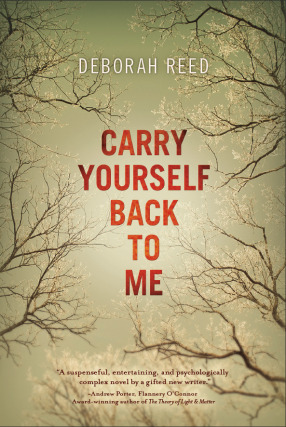 Congratulations to Darlene from Darlene's Book Nook, the winner of A Small Fortune by Audrey Braun, and Carry Yourself Back to Me by Deborah Reed. These books were written by the same person; this author used a nom de plume for her first book, A Small Fortune (please refer to my interview with this author if you want to find out why). Darlene has an ample supply of great reading ahead! If you didn't win these two books, "check out" the other giveaways listed on the right side of my blog. There's a plethora of book giveaways thanks to the generosity of many bloggers, authors, and publishers, so if you're a bonafide bibliophile or an empty-bellied bookworm, you might try your luck again. I wonder how many of you have switched to the new Blogger interface? I am trying it for the first time today, right now, a bit nervously, learning on the spot how to do things as I type up this post in a larger rectangle than previously (yay!). The new Blogger interface includes some nice, new features, such as underlining, which comes in handy for book titles (instead of inserting HTML code, the cumbersome method for underlining). You can also preview your post on your blog, to see how it will appear, so there are less surprises. At first, I was reluctant to use the new interface, because the old way is familiar and comfortable after using it for three years (even the different font throws me off, slightly), but I must admit that Blogger has made some terrific changes. (I felt the same way about the updated StatCounter, a bit wary initially, but it took me very little time to get used to it.) At this point in time, I'm still using both interfaces, switching back and forth. 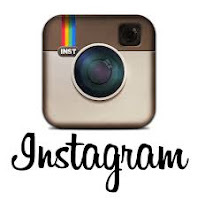 Hopefully, I'll learn all the ins and outs of the new interface before too long. Have you tried it out yet? Appearing on random Tuesdays (and Thursdays, once in a while), Really Random Tuesday is a way to post odds and ends--announcements, musings, quotes, photos--any blogging and book-related things you can think of. 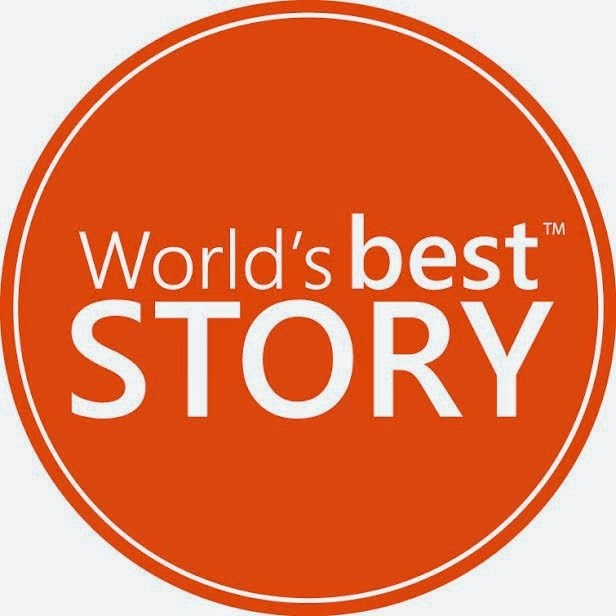 If you're inspired by this idea, feel free to copy the button and use it on your own blog. 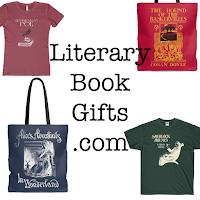 For another recent Really Random Tuesday post, visit Naida's blog, the bookworm. Please leave a link in the comments if you’re participating and I'll add it to this post. Aloha readers! I discovered a new-to-me meme on Ann's Reading Corner today, Aloha Friday, hosted by Kailani from An Island Life. It's not a meme solely for book bloggers, but it caught my eye and I not only decided to try it, but added it to my Memes page as well. The idea is to take it easy on Friday, the start of the weekend, which is usually a time to relax. In keeping with this, the premise of this meme is to pose a simple question (one that doesn't require a lengthy response), and also to visit other participating blogs. 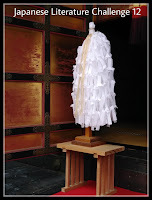 For more details, and to read Kailani's post, please visit An Island Life. Because this is a book blog, my question relates to reading. My question is (besides, how do I select a simple question? ): how do I carve out some reading time when I know my weekend will be very busy in a social sense? I'm sure I'm not the only book blogger or reader with this problem. I have some great reading to begin this weekend for my challenge, The Jodi Picoult Project--I just received my copy of The Pact in the mail and I can't wait to start reading it--but I'm not sure I'll be able to read much as this will be a very social weekend in a house full of people. I think I'll have to "play it by ear", to find moments when I can sequester myself and read for a bit (which is often how I manage to read, anyway). Or, I may have to postpone my reading for a few more days. Maybe my question is not that simple after all! If anyone has any suggestions, please let me know. "At some earlier point in time, I remembered liking my speech, but now it seemed silly and trite, an Up-With-People message, only I was the opposite of a perky, talented teenager. I could just see it now: a room full of three-hundred Winning Women, all pretending to listen to me, but secretly multitasking. 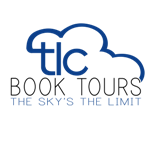 Five minutes into my fifty-minute talk, the organization's president would usher me away from the podium." 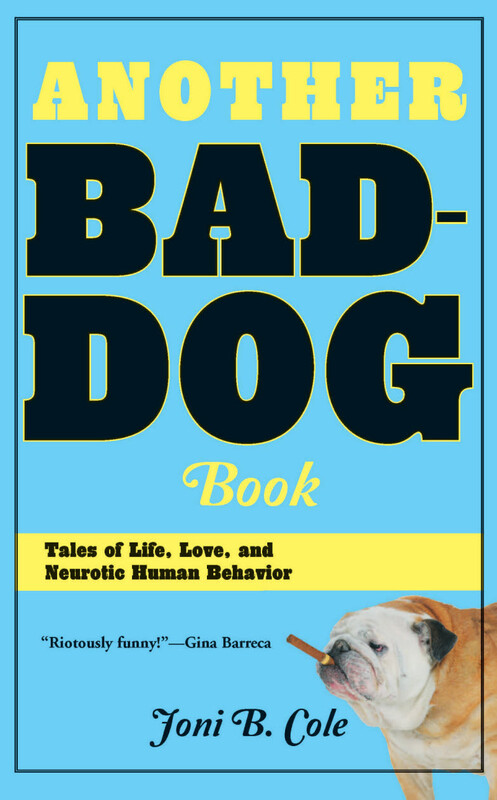 What can I say about the fifth book by Joni B. Cole, Another Bad-Dog Book: Tales of Life, Love, and Neurotic Human Behavior, published in 2011? For starters, but perhaps most importantly also, it made me laugh. This collection of twenty-eight personal essays is filled with numerous observations and anecdotes, and much of this book resonated with me. I could really relate to it! I have kids who shun me sometimes, I've felt not quite good enough or up to the task at hand, and like so many other women, who are, shall we say, getting older, I want to look and feel good--and young. At times, I found myself surprised at how similar to the author I am, and I felt a kinship with her. The author's honesty is wonderful--honesty is one of the things I look for in any kind of writing--and her voice is down-to-earth and real. And although the author pokes fun at herself, I discovered a sensitive and smart woman who is passionate about her profession as a writer, teacher, and speaker, as well as her family, including her "bad-dog", Eli. I enjoyed this book a lot. The only niggle I had with it was the part about "Super Joni", in the first story. 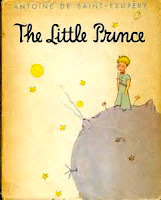 To me, it seemed just a bit out of place, a little too cutesy for the rest of the book. Hopefully, that's not the author's favorite part of the book. Good news! 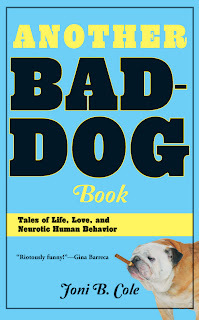 The author is generously offering a giveaway for a signed copy of Another Bad-Dog Book to a lucky reader (U.S. only). To enter this giveaway for this book, simply leave a comment. Enter by 5PM PDT on Monday, October 31. One winner will be randomly selected and announced on Tuesday, November 1. Good luck! Special thanks to the author for sending me an advance review copy (ARC) of this book. Because the passage I've quoted is from an ARC, it may change in the final version. I am such a slouch. My first Jodi Picoult book, My Sister's Keeper, which I read and reviewed on my blog in June of 2009, was quite a touching novel for me. After I read the book I went to see the movie (which differs from the book in some ways), and I cried throughout the film, much to my embarrassment, anticipating the sad events that would occur. I vowed to read more books by Jodi Picoult, who writes about contemporary subjects--but I haven't. 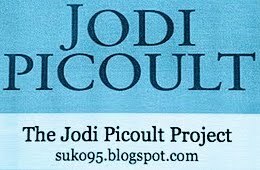 Recently, I discovered that my teenage daughter has read more Jodi Picoult novels than me! As for reading challenges, I'm also a slacker; I'm reading challenge challenged, and often opt to read the minimum number of required books: one. With this in mind, I created a reading challenge for the purpose of "catching up" with my daughter and reading more than one book for a challenge, The Jodi Picoult Project, during which I plan to read three novels by this author, who writes so well about many of the issues most relevant to our times. I've already ordered two books, House Rules and The Pact, to get started, and will add a third title, probably Sing You Home (due out in paperback later this month). If you want to join in, commit to reading at least one novel by this prolific author. 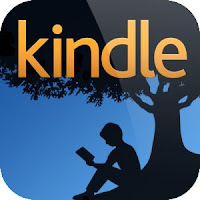 This reading challenge will run from October 2011 through October 2012. Feel free to "grab" the button below (subject to revision) and use it on your own blog. 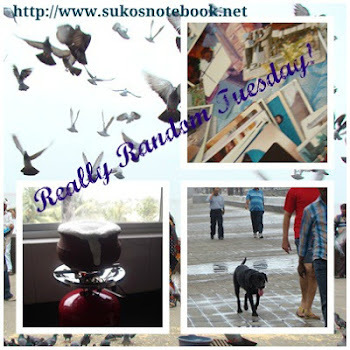 Appearing on random Tuesdays (and occasional Thursdays), Really Random Tuesday is a way to post odds and ends--announcements, musings, quotes, photos--any blogging and book-related things you can think of. If you're inspired by this idea, feel free to copy the button and use it on your own blog. 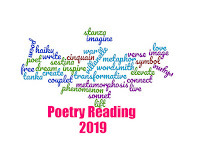 For another recent Really Random Tuesday post, please visit Vivienne's blog, Serendipity Reviews. Please leave a link in the comments if you’re participating and I'll add it to this post.